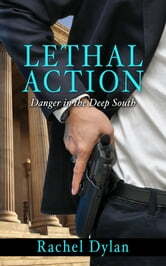 Legal drama, suspense, and danger coming from all directions! 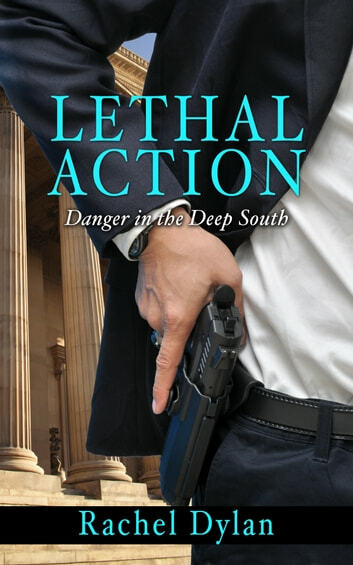 Lethal Action was fast paced inside and outside of the courthouse! I liked the faith element and the light touch of romance. I was gifted a copy to review.